The CEO and founder of Tesla, Elon Musk, has claimed that the new Roadster could utilise booster technology from the space transportation company SpaceX to ‘accelerate at the limit of human endurance’. Shares in the US electric car manufacturer Tesla have fallen after the company revealed it missed its target for deliveries in the fourth quarter of 2018. Tesla founder and chief executive Elon Musk says new chairwoman Robyn Denholm won’t be able to moderate his actions as CEO. California Highway Patrol officers arrested a man on Friday who had been asleep at the wheel of his Tesla – while the vehicle appeared to continue driving by itself. Elon Musk has claimed that the number of Tesla Superchargers will double by the end of next year. 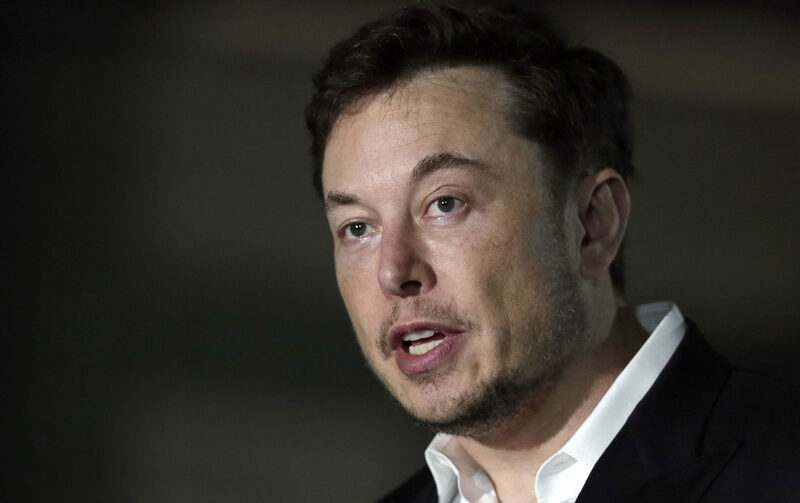 A BRITISH diver who helped rescue youth football players trapped in a cave in Thailand is suing Tesla chief Elon Musk. 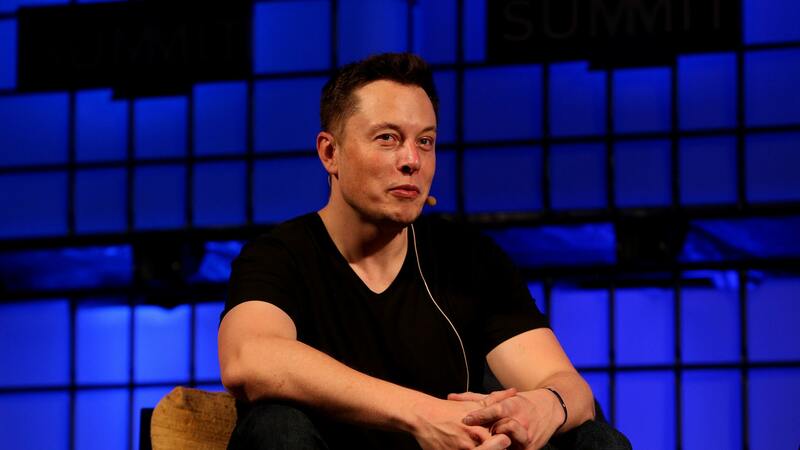 THIS year, Elon Musk has never been far from the headlines. But who exactly is he? 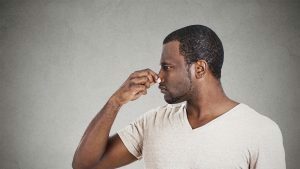 A computer that can be trained to recognise the smell of explosives has been unveiled at the TEDGlobal conference in Tanzania.